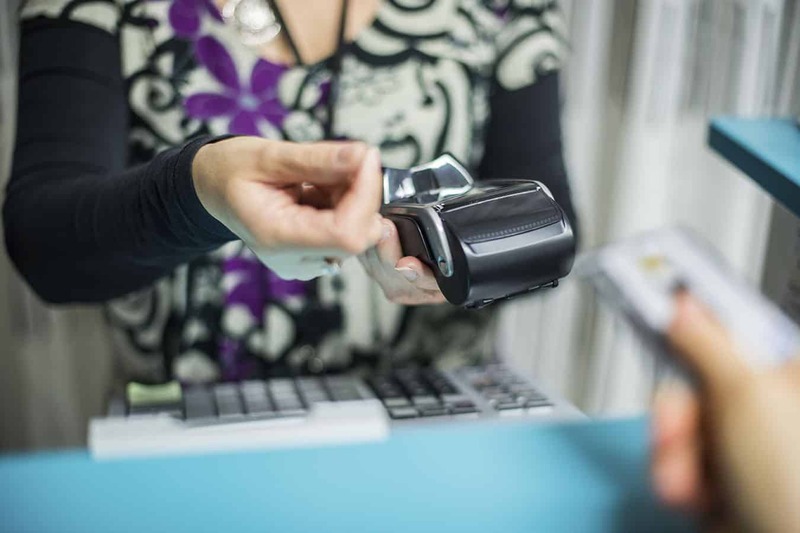 Though EMV Chip technology (chip and pin) has been effective in decreasing card fraud, criminals are increasingly using new methods to compromise data. From July 1st 2015, requirement 9.9 will be enforced by the Payment Card Industry Security Standards Council (PCI SSC). This requirement will ensure that merchants have controls and countermeasures in place to minimise their vulnerability to future attacks caused by skimming and substitution techniques. In the following whitepaper: PCI DSS v3.0 compliance: A closer look at Requirement 9.9 – Payment Terminal Protection, Information Security Consultant, Jason McWhirr examines the requirement and how it affects merchants. Sysnet Global Solutions offer a range of white labelled solutions including level 4 compliance portals that hand holds a merchant through the compliance process and directs merchants towards the correct SAQ based on their payment processing mechanisms. Our portal can also be used to deliver key training and awareness messages, targeted to specific merchant groups including articles video and e-newsletter content. Furthermore, a dedicated helpdesk team is available to provide IM Chat and telephone support to all portal merchants helping them become fully engaged and feel valued by their acquirer. To learn more about our solutions or for more information about our services, please visit Sysnet.air or email sales@sysnetgs.com. This entry was posted in Articles, Blog, Whitepapers and tagged compliance, EMV, PCI DSS, PCI DSS V3.0, PCI SSC, POS, Sysnet Global Solutions.